Tinnitus sufferers can now find relief in a hearing aid that teaches the brain to ignore unwanted sounds. 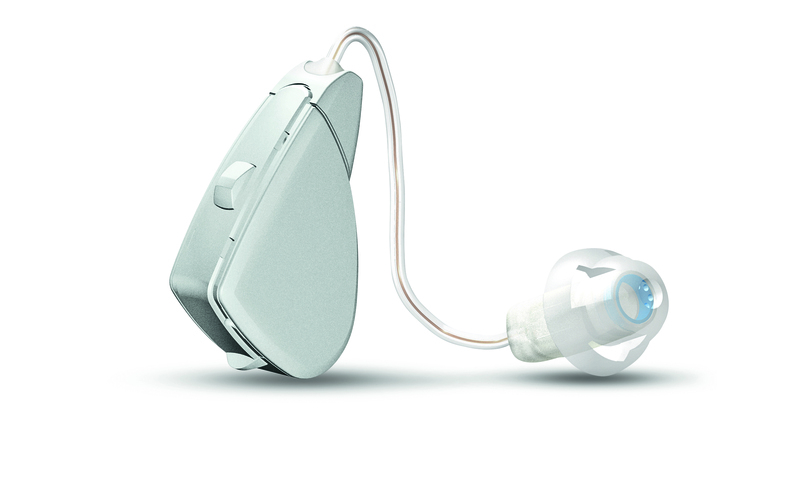 Alera TSTM, our new hearing aid for tinnitus, combines an advanced hearing aid with a Tinnitus Sound Generator (TSG). The TSG is used to administer sounds that make the disturbing noise less noticeable, drawing your attention away from the tinnitus. This approach is known as Sound Therapy. Alera TSTM provides flexibility for individualized Sound Therapy. As each case of tinnitus is unique, hearing professionals can customize Alera TSTM to help relieve personalized cases of tinnitus. Tinnitus is the most prevalent physical disability reported by military service members and veterans. Previously, there were very few devices that could treat both hearing loss and tinnitus in one system – and these devices didn’t have the flexibility to adapt to the ever-changing sound therapy plan recommended by the VA-accepted Progressive Tinnitus Management Program. With Alera TSTM, positive results have been reported by VA audiologists. 83% reported a significant or satisfactory improvement in tinnitus symptoms after activating the Tinnitus Sound Generator feature. This entry was posted in Technology Innovation, Tinnitus, Wireless and tagged Alera, sound therapy, Tinnitus, va. Bookmark the permalink.